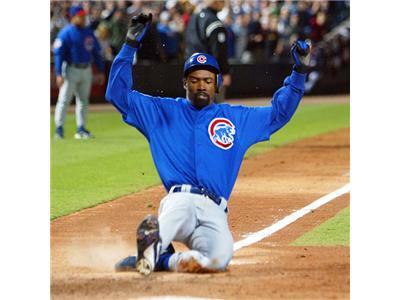 Former Major League Outfielder Doug Glanville was on to recap MLB trade deadline deals, speak about his bestselling book The Game from Where I Stand, reflect on his career, and speak about how baseball has changed since he retired. 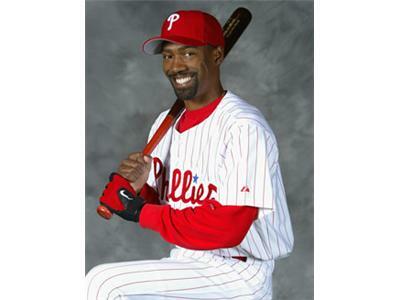 Doug Glanville played outfield for the Philadelphia Phillies, Chicago Cubs, and Texas Rangers from 1996 through 2004. Since retiring from baseball Doug has focused his attention on bringing the game closer to fans. 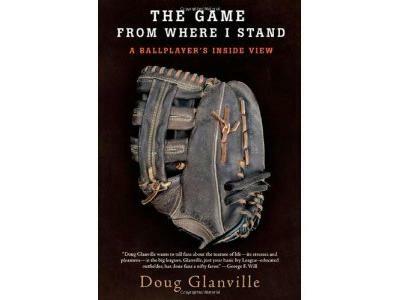 Doug’s book The Game from Where I Stand: a Ball Player’s Inside View has become a bestseller. Doug’s passion for giving back to the community has led him to serve on the executive board of Athletes Against Drugs and the fundraising committee for Boundless Readers. He also advises high school student athletes as a special consultant for the Baseball Factory. Doug grew up in Teaneck, New Jersey, and is a graduate of the University of Pennsylvania. He is a baseball analyst for ESPN and is a contributor for Time, Newsweek, The New York Times, and ESPN the Magazine.